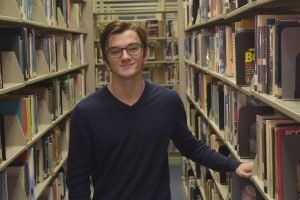 (WACO) –Tucker Neal, 18, of Jarrell is a first-semester Computer Networking and Systems Administration major at Texas State Technical College. 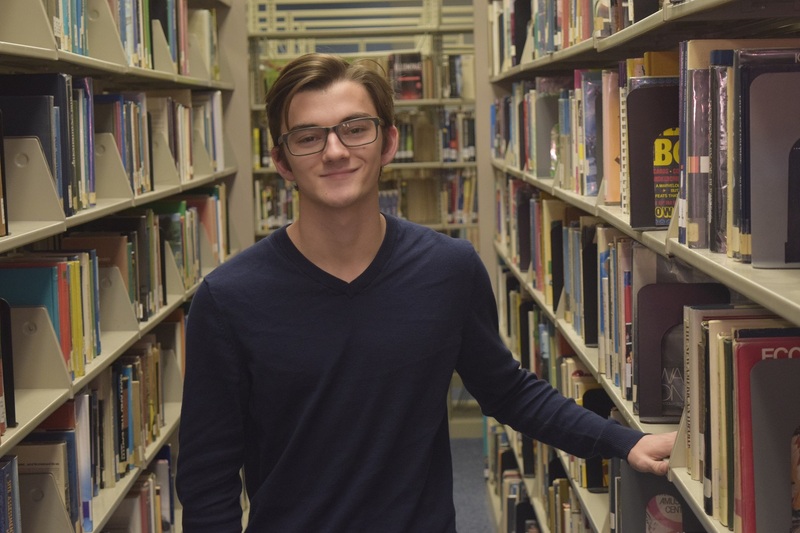 He is a 2017 graduate of Jarrell High School, where he played multiple sports and was vice president of the high school chapter of the Family, Career and Community Leaders of America. Network and computer systems administrator jobs are expected to grow to more than 415,000 nationwide by 2026, according to the U.S. Bureau of Labor Statistics. There were more than 32,000 network and computer administrators in Texas in 2016, according to the federal labor statistics bureau. Of these, more than 200 were in Waco and more than 4,000 were in the Austin – Round Rock area. The annual mean wage in Texas was $87,790. This entry was posted in Waco on November 13, 2017 by Daniel Perry.